Court in Denver rejects arguments Lyman was victim of a ‘witch hunt,’ and that trial judge should have recused himself over friendship with environmentalist. (AP file photo) San Juan County Commissioner Phil Lyman arriving at the federal courthouse Friday, Dec. 18, 2015, in Salt Lake City. The 10th Circuit Court of Appeals in Denver on Monday upheld the convictions of Lyman and co-defendant Monte Wells for leading a protest ride through Recapture Canyon near Monticello, which federal officials closed as archaeologically sensitive. The 10th U.S. Circuit Court of Appeals in Denver upheld Monday the conviction of San Juan County Commissioner Phil Lyman for leading a protest ride through Recapture Canyon near Monticello, which federal officials had closed because it was archaeologically sensitive. The court ruled that Lyman and co-defendant Monte Wells — who owned a website called The PetroGlyph, which helped Lyman promote the ATV ride — failed on all their arguments seeking a new trial and reduction of nearly $96,000 in damages they were ordered to pay. Lyman told The Salt Lake Tribune he would appeal Monday’s ruling. In a statement sent out Tuesday, the San Juan County Commission expressed “profound disappointment” at the decision. 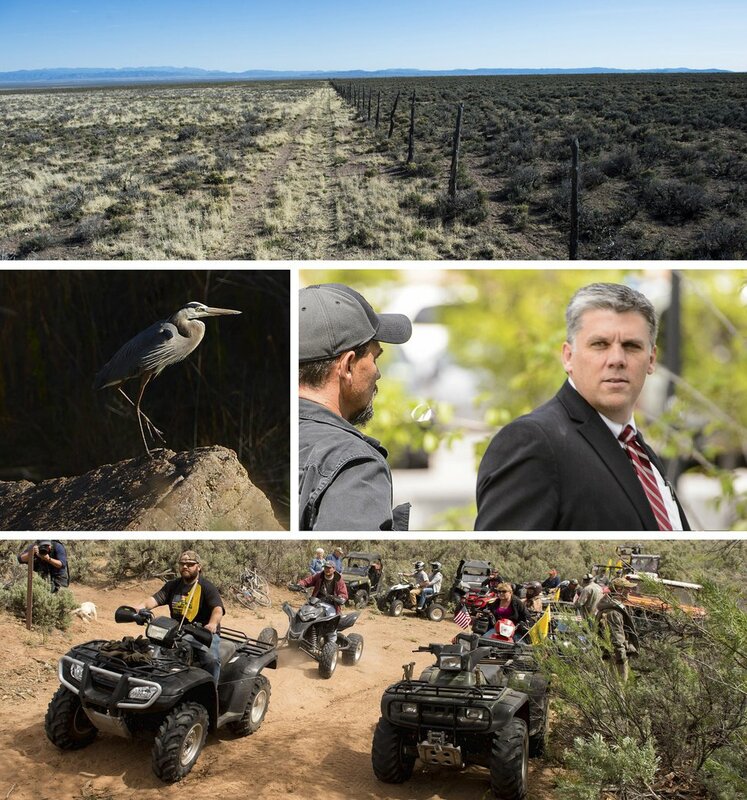 A jury in May 2015 found Lyman and Wells guilty of trespass and conspiracy, both misdemeanors, and acquitted two other Utah men who rode into the canyon but played no role in organizing the event. Lyman was sentenced to 10 days in jail and was fined $1,000 for leading the May 10, 2014, protest ride. Wells was given a five-day jail sentence and was ordered to pay a $500 fine. Both were put on probation for three years. 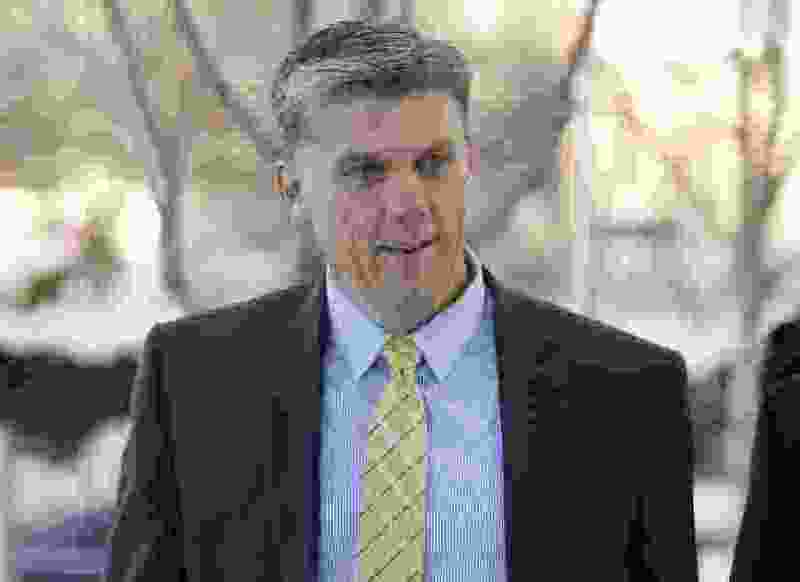 Lyman appealed — representing himself without a lawyer — arguing that he was the victim of a “modern-day witch hunt” and that U.S. District Judge Robert Shelby should have recused himself from the trial because he is a close friend of Stephen Bloch, legal director of the Southern Utah Wilderness Alliance (SUWA). Trent Nelson | The Salt Lake Tribune ATV riders cross into a restricted area of Recapture Canyon, which has been closed to motorized use since 2007. 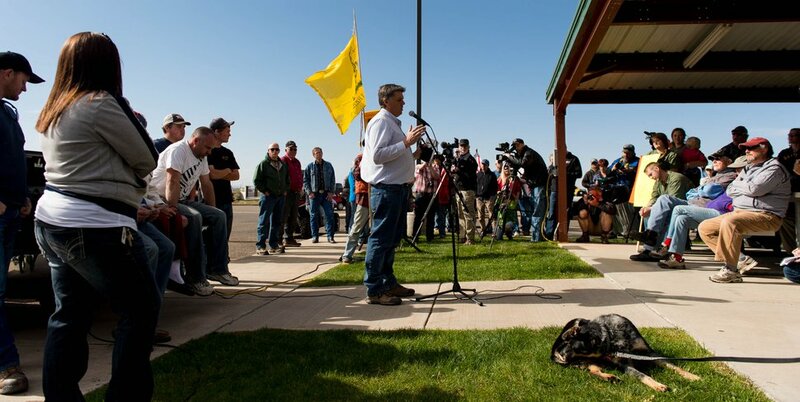 The protest on Saturday, May 10, 2014, north of Blanding, came after a call-to-action by San Juan County Commissioner Phil Lyman. Lyman and Wells argued in their appeal to the 10th Circuit that Shelby should have recused himself earlier. Lyman also argued that the government should have disclosed a map that showed an old claim that a public road existed in Recapture Canyon, which he said could have supported arguments that the U.S. Bureau of Land Management illegally closed the canyon. The court rejected that assertion as well, saying Lyman and Wells “were unaware of the map at the time of the ATV ride” and that evidence provided by the map was “too little, too weak [and] too distant” to sustain their claim. Trent Nelson | The Salt Lake Tribune A group of people listened to San Juan County Commissioner Phil Lyman in Blanding's Centennial Park Saturday May 10, 2014, prior to an ATV ride into Recapture Canyon, closed to motorized use since 2007 to protect the seven-mile long canyon's archeological sites. Lyman and Wells also argued that the government had not adequately supported its assertions that their actions led to the $96,000 in damages that they were ordered to pay. The defendants said most of the damage was caused by others not in the protest ride, in areas beyond where they traveled. Lyman also argued that he had ineffective assistance from his trial attorney in the case. The court said such assertions should be brought in separate proceedings, not on direct appeal. Lyman told The Tribune that he plans a further appeal to the full nine-judge 10th Circuit and will ask it to review Monday’s ruling by a three-judge panel. “Lyman told the world he was going to commit a crime,” Huber said. “He was warned that if he did commit the crime, he would be held accountable. Mr. Lyman committed the crime, and a jury of his peers unanimously held him accountable. Commissioners accused the BLM of allegedly ignoring a county request that the agency declare a right of way through Recapture Canyon, a request made seven years before the incident for which Lyman and Welles were criminally charged.